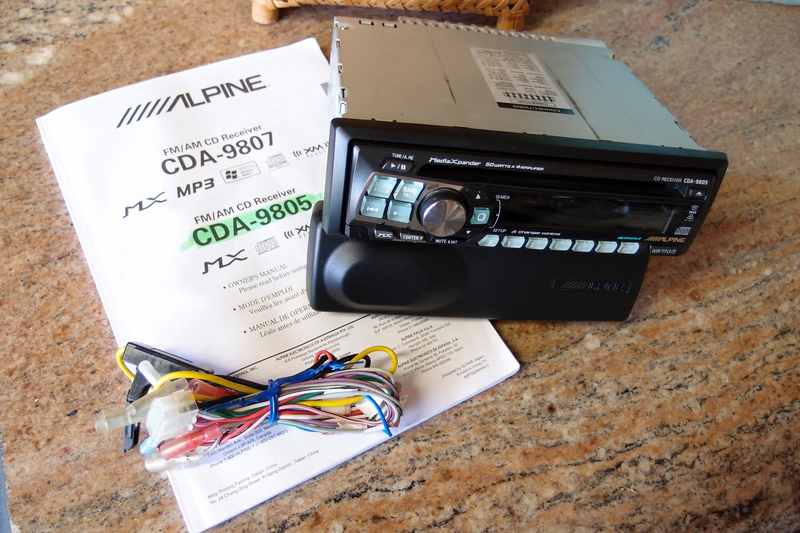 Alpine CDA-9805 CD player, Receiver tuner. 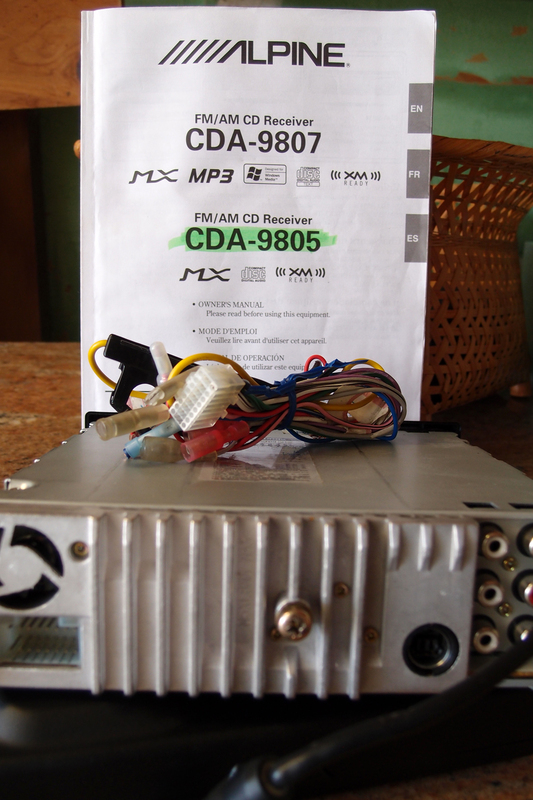 Removable faceplate (with storage case) for security. See pictures for other features. 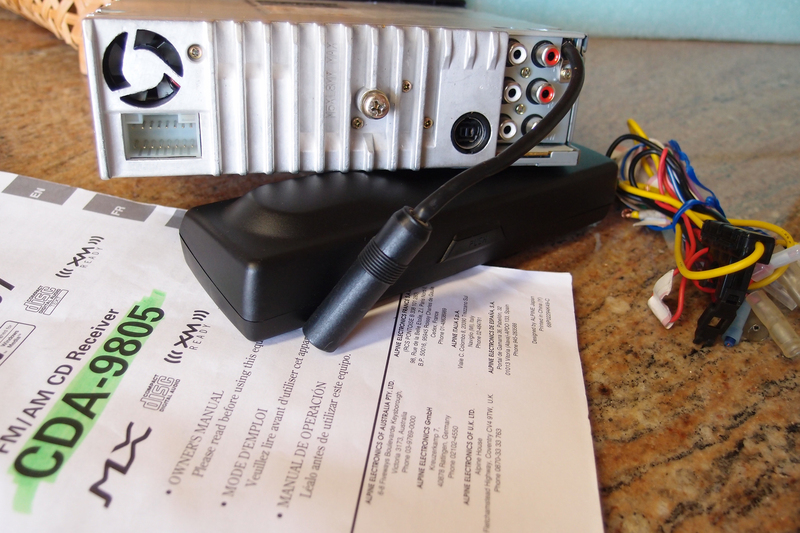 Including manual, cables, faceplate/controls case. $45 plus $10 USPS. Ship only to USA addresses.